It may not get the same attention as illegal movie and tv show downloads, but software piracy still isn’t something business owners should take lightly. In fact, one little slip can cost your business thousands or even millions of dollars in fines. There even is a global agency dedicated to catching you out – even if the copyright breach wasn’t your fault! It could have been something an employee used once to solve a certain problem, grabbing a quick download instead of bothering you with a purchase request. Or maybe it is an application you use every day and long since forgot how the license works. Or perhaps you actually own a legit license but are running it on 8 computers when you’re only supposed to run it on 1. 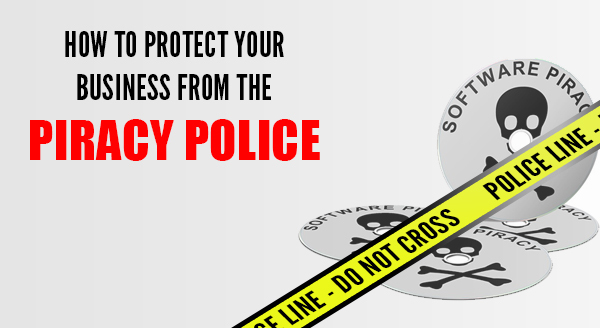 Whether you have set out to be a brazen ‘pirate’ or not, the Software Alliance (often called the BSA – Business Software Association) and their associates would love to make an example of your business. They are now advertising and will even pay for whistle-blowers. Here is a bit of a background: Back in the late 80’s, Microsoft founded an external agency whose task was to protect the intellectual property of member companies, by finding and prosecuting as many cases as possible. The protection laws already existed, they simply needed a means to implement them. Until recently, finding software pirates was very resource intensive. Now, they can simply create a Facebook ad, target it to ex/current employees of a business, and offer a reward up to $1 million (depending on the country) for information. 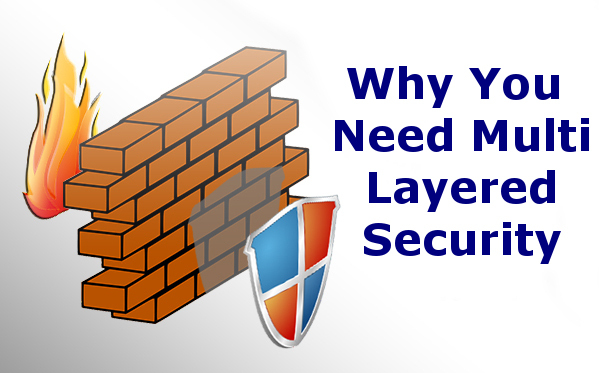 Your business does not even need to be actively using the illegal software, it simply needs to be installed or show traces on your devices. 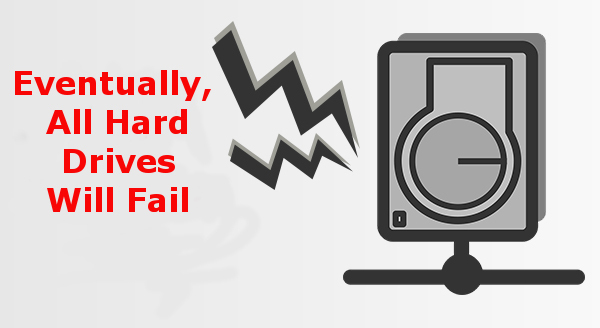 We recommend taking a zero-tolerance approach to unapproved software. This means locking down employee systems so that they are unable to install software, even on their own workstations. Set permissions so that only management and above can install new programs, and create a processes for requesting new software. When a software need arises, you then have complete control over the selection, installation and licensing. Maintaining your software license documentation and running annual audits is also important. On a daily level, it ensures you’ve got records that can keep your business operating during bad luck circumstances, like when an employee leaves and you suddenly discover no-one knows a particular password and the resets go to a dead email address. Proper license documentation also makes sure you aren’t caught red-handed with illegal software, and if you are ever investigated, you have all the documents at the ready. We can audit your network for pirated software and lock down employee systems – give us a call today on 08 8326 4364 or via email at support@dpcomputing.com.au. 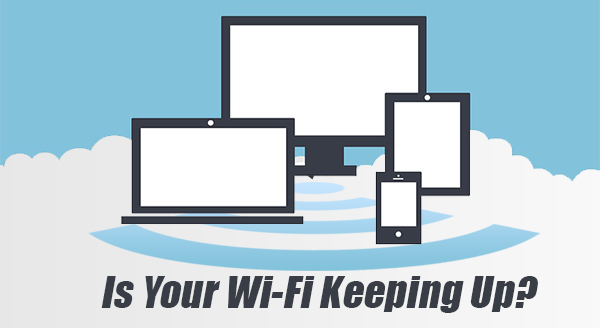 Is Your Wi-Fi Keeping Up? Wi-Fi has forever changed the way we live, work and play. We can surf the internet throughout the office and surrounds. It is no wonder it was accepted with open arms, but is your Wi-Fi as good as it needs to be? Twenty years after Wi-Fi first made its way into our homes and offices it has evolved into a juggernaut of speed and accessibility that we can not do without. Think about how many wireless devices your employees have – mobile phones, tablets and laptops. While older devices are typically happy with a slice of slow internet, newer devices like video conferencing and and media streaming simply can’t function without fast internet. Add in another employee or two with mobile devices and your Wi-Fi is suddenly stretched beyond full capacity and struggling to keep up. Most people though don’t know how fast their Wi-Fi is, or if it’s working right– they only know how many bars they’ve got. While it is great to know you’ve got a ‘strong’ signal, it would be even better if you could have a ‘fast and constantly available’ signal. The internet could actually be down and you would still have full bars because it is only measuring how close to the Wi-Fi router you are. That proximity measure doesn’t take into account how many devices are fighting for the same bandwidth and whether there is any left for you. We can ensure your Wi-Fi isn’t just available, it’s up to the task. While next-door’s Wi-Fi can reach the back of their property, it can also go a similar distance sideways into your offices. This extra ‘noise’ disrupts and slows down your own Wi-Fi. In a lot of commercial areas each office has its own WiFi network, all using the same channel and frequency. It is an invisible digital crowd which seriously slows down your speeds. We can fix this by changing your Wi-Fi channel to one with less cross-talk. Most Wi-Fi uses a 2.4ghz frequency by default. While it makes things easier to to set up, it does mean you’re not getting the speeds you could be. Switching to the 5ghz frequency means your Wi-Fi is separated from the neighborhood cross-talk. 5ghz is also considerably faster, which is a bonus. We can help you upgrade to a 5Ghz-capable router or switch your existing frequency. Priority isn’t set: While not Wi-Fi specific, we can also set up “Quality of Service” if your router supports it or supply you with one that does. This allows things like Skype calls to always take priority and remain uninterrupted over less important tasks like downloads. With larger offices and more objects that can cause interference you may need extra or better quality WiFi routers. We can assist with a wireless audit to help you maximise the use of the best network with the least amount of access points. Is your wireless not keeping up? Give us a call at 08 8326 4364 or support@dpcomputing.com.au and we can improve your network experience.